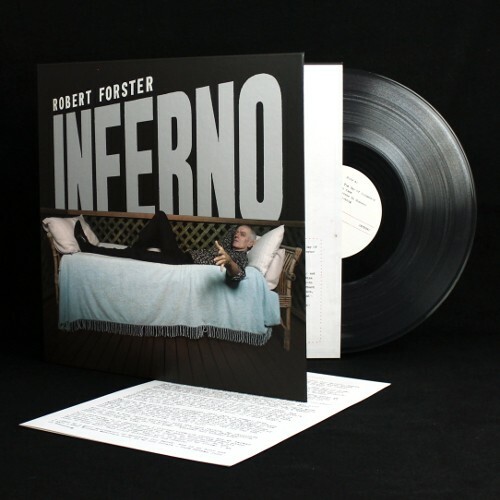 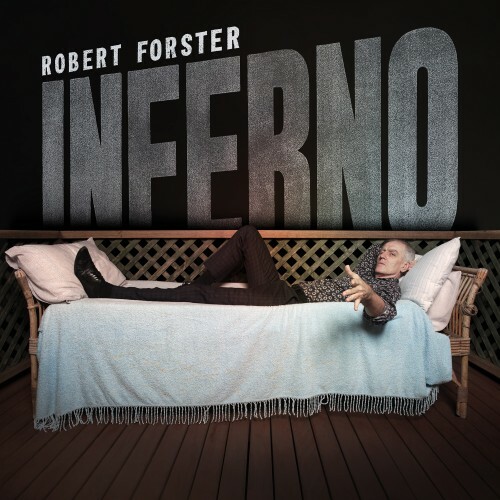 ‘Inferno’ is acclaimed Australian singer-songwriter Robert Forster’s first solo album in four years - his second album over the last eleven years. 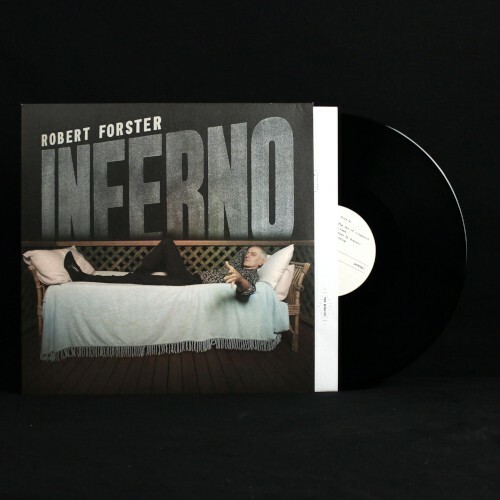 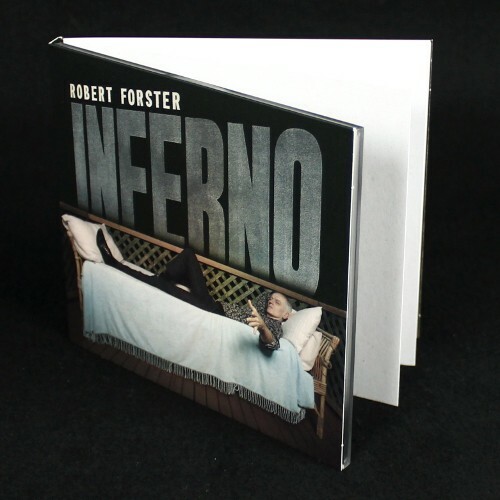 Forster only makes records when he feels he has the songs - on ‘Inferno’, he has nine he totally believes in. 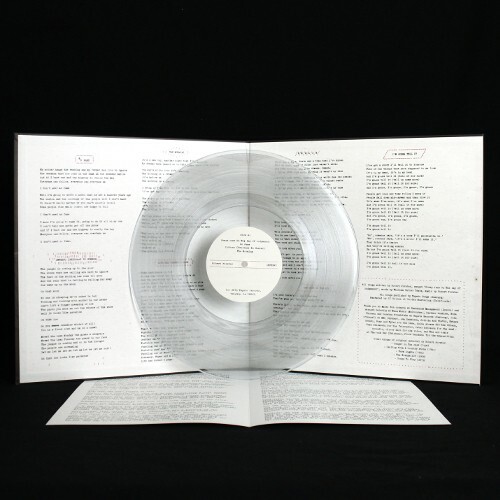 Available on CD, LP & 180g crystal colored LP gatefold sleeve with tip-on-cover (limited to 500 copies).